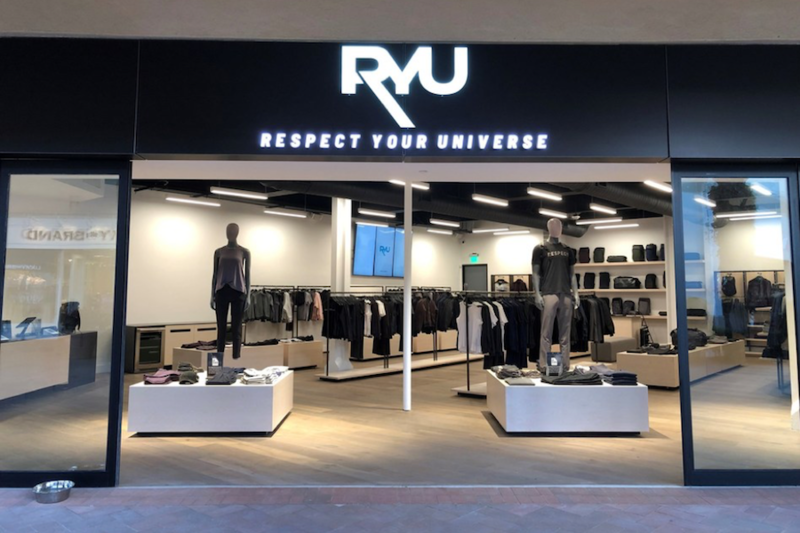 Vancouver, British Columbia-based streetwear retailer Respect Your Universe Apparel (RYU) has announced the opening of its ninth store at the Fashion Island mall in Newport Beach, Calif. 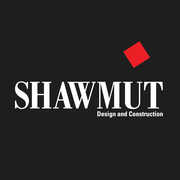 Opening as part of the company’s West Coast expansion, the new unit is the company’s second in California. RYU oversees a recently opened New Store as well as two stores in Toronto and four units in its hometown.